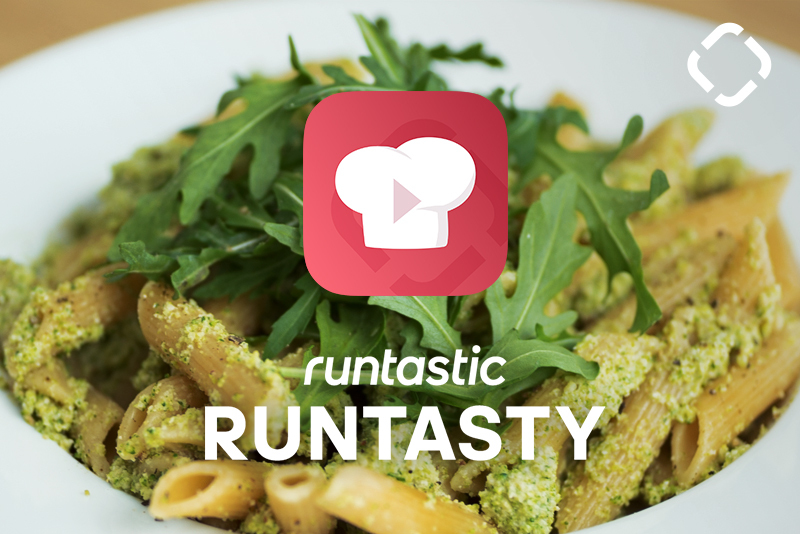 Tired of the same old basil pesto? 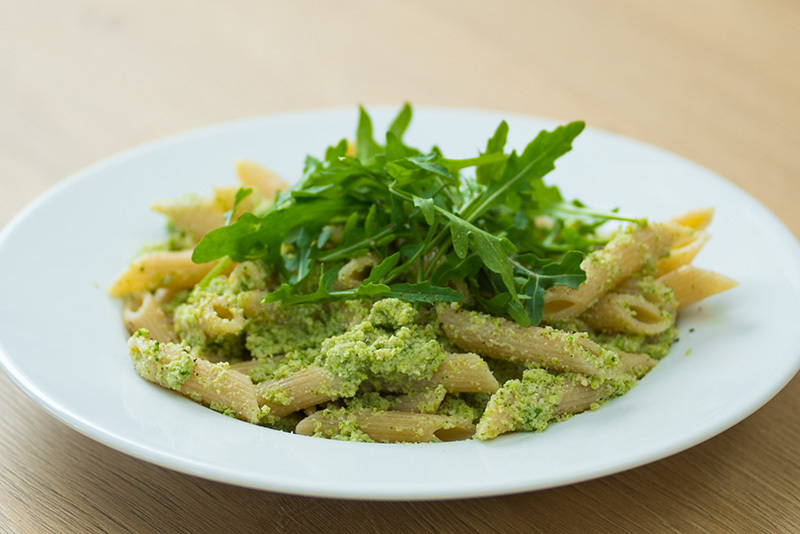 This vegan pesto with broccoli is a tasty alternative. Toss it with pasta for an amazing lunch or dinner. Cook the pasta according to the package directions. Reserve about 125 ml of the pasta water for later. Bring a pot of water to a boil. Place the broccoli florets in a sieve and prop over the steaming water. Cover with a pot lid and steam for 5 minutes. To make the pesto, blend the broccoli florets, walnuts, garlic, lemon juice, pasta water, arugula, olive oil, salt and pepper in a food processor. Mix the pasta with the broccoli pesto. Garnish with arugula. One serving has 388 calories, 62 g of carbohydrates, 20 g of protein and 18 g of fat. 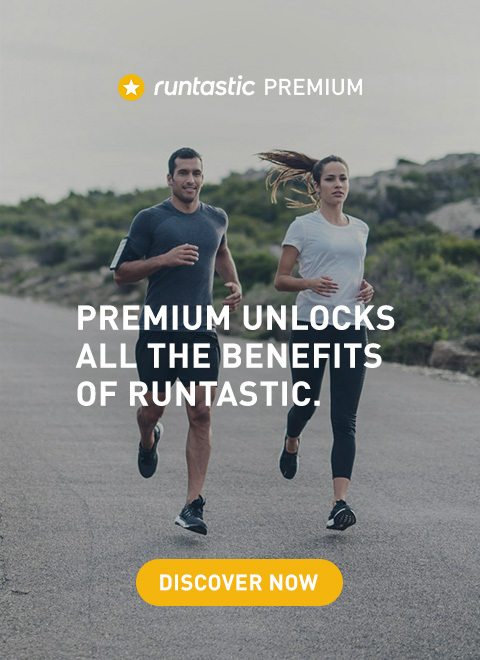 You haven’t heard about the Runtasty app yet? Then download it today for free and get more than 40 delicious and healthy recipes!